What is Buy Nothing New Day? You’ll be familiar with Black Friday, one of the many American marketing ploys to have made its way to this side of the Atlantic, where shops “slash” their prices and people (allegedly) camp outside the shop, scrambling on top of each other as soon as the doors open to get the best bargain. In protest to this, Buy Nothing Day – started in 1992 by a Canadian artist named Ted Dave – was moved to the same day as Black Friday to raise awareness of consumerism (see Wikipedia reference). In 2017, we decided to put our own little spin on this, and make it Buy Nothing New Day! 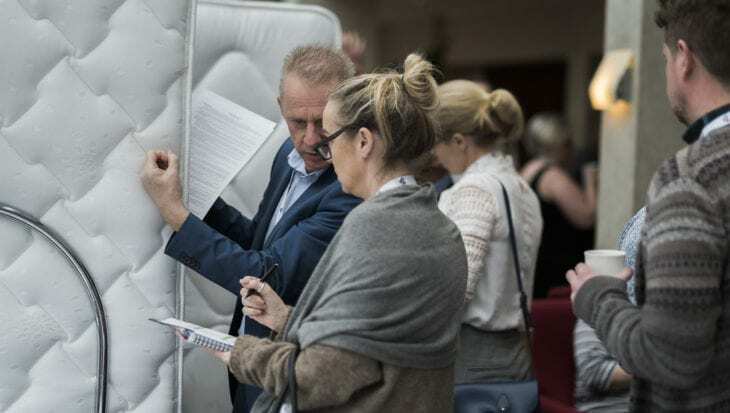 With the support of the Reuse Network members, we made some noise on social media, members had a flash sale, got some coverage in their local press and spread the word that: “second-hand doesn’t mean second-best”. For 2018, we want to put the focus on the social impact our members have so we have chosen the tagline: Small Act. Big Impact. #BuyNothingNew. 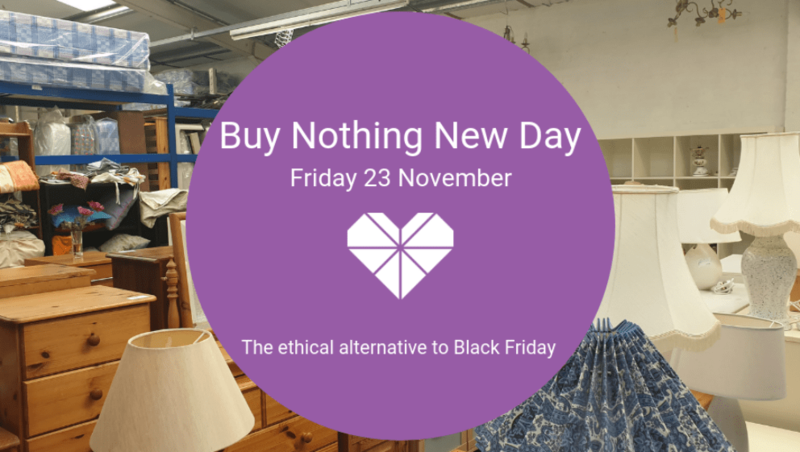 You can download our #BuyNothingNew social media graphics and share them on your social media. Visit your local reuse charity on Friday 23 November. Check our Service Finder to find one near you. Join our Facebook event page and join the conversation. Share how a Small Act like #BuyNothingNew from a charity shop can have a Big Impact!